This RCA Male Universal Connector with CaP 10-pack from CaP America includes one-piece, straight-plug, brass, male, universal RCA connectors that are paired with plastic CaPs. 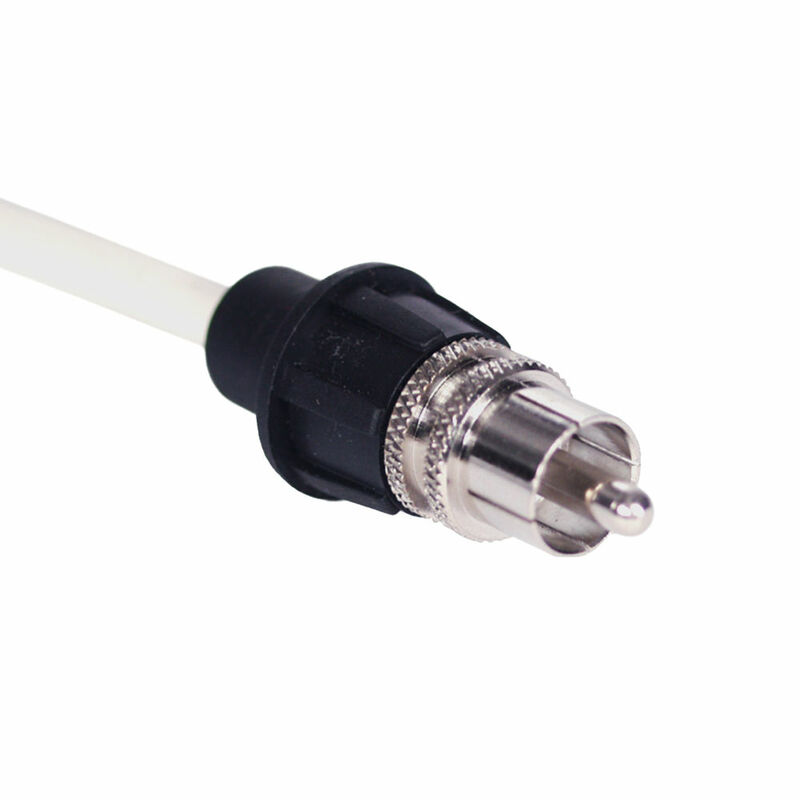 Using the separately available Cable Prep Tool and an installation tool, the CaP is paired with the connector and compressed onto any coaxial cable type, creating a solid bond that cannot be pulled free. Box Dimensions (LxWxH) 4.2 x 2.3 x 1.0"